The truth is, not all sellers make the cut. 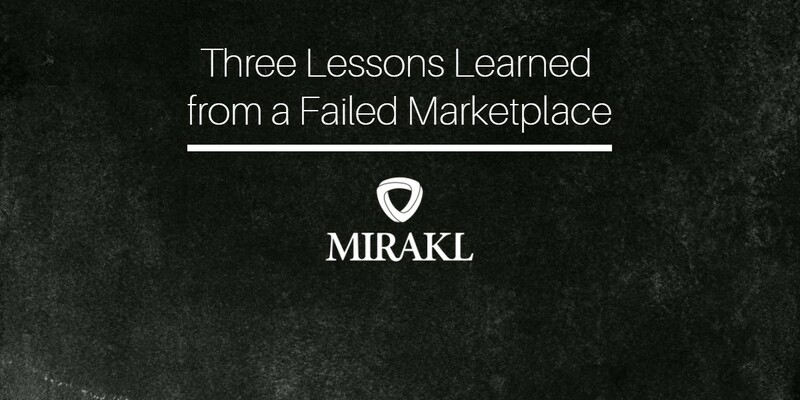 Some simply don’t have what it takes to perform well on Marketplaces. They either lack the internal structure or, in some cases, the willingness, to succeed. 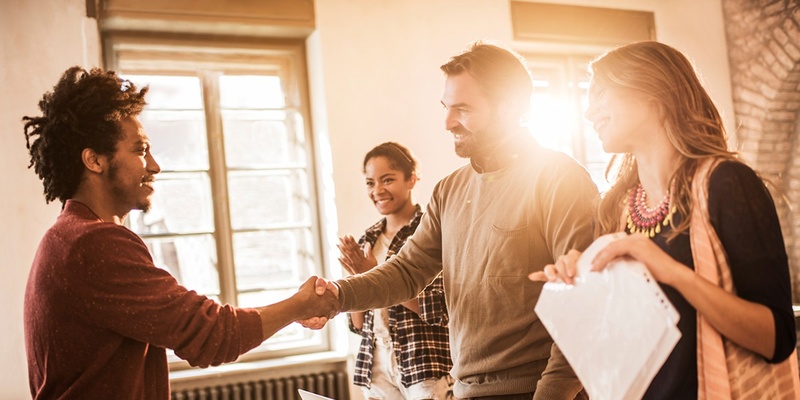 Before you commit resources to training and onboarding, be sure to qualify the readiness of the seller. You should also leverage a rating system on your Marketplace. By adding seller ratings in your algorithms, your sellers will be incented to offer the best customer service possible. Consequently, the more sellers you will have, the higher your level of service will be, as competition drives better and better customer service. As the saying goes, bad apples will weed themselves out. 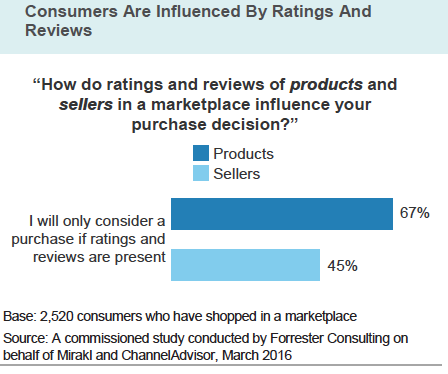 Sellers with good ratings will flourish, while those with poor ratings will end up vanishing. With a rating system, you are not only managing high quality service and competitive pricing, you’re communicating to buyers that you prioritize transparency. This means displaying multiple offers, product and seller reviews, and seller information. Such an open, and honest, rating system implies your honesty towards customers, and your dedication to providing the best possible customer experience. By the year 2020 customer experience will overtake price and product as the key brand differentiator. It’s a critical component to satisfying e-commerce shoppers. In a recent report, Forrester found that consumers are highly influenced by ratings and reviews and will often only consider products and/or sellers that have active ratings and reviews. A high number of sellers combined with multiple offers will also help you offer a great buying experience to your customers through high product availability. By allowing your Marketplace offers to compete with your Retail offers, you will always ensure product availability to your customers as it will compensate for what’s out of stock, therefore improving the customer experience on your Marketplace. For example, at Fnac, up to 30% of their Marketplace sales revenue came from retail products that were out of stock in 2014. An algorithm can be implemented to allow a seller’s offer to win the Buy Box versus retail offer according to your conditions. Implement a strong rating system and appropriate algorithms to create the best possible environment for both sellers, and buyers.